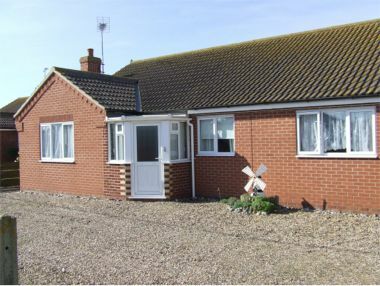 is a comfortable modern detached 3-bedroom self-catering holiday bungalow sleeping up to 7/8 people, situated in the coastal village of Walcott on the North Norfolk coast within easy reach of Cromer, Mundsley, Norwich, Great Yarmouth and the Norfolk Broads. The property is in a quiet location about 30 metres from the beach and close to the local shops, supermarket, post office, restaurants and bars. The local pubs all serve food. There is on site parking for 3-4 cars. A well behaved dog is welcome and smoking is allowed. 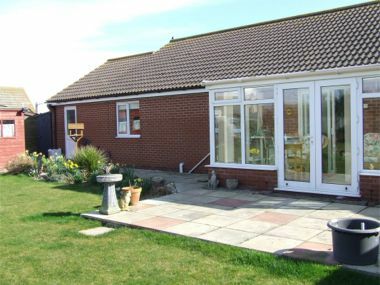 The bungalow is available all year round.